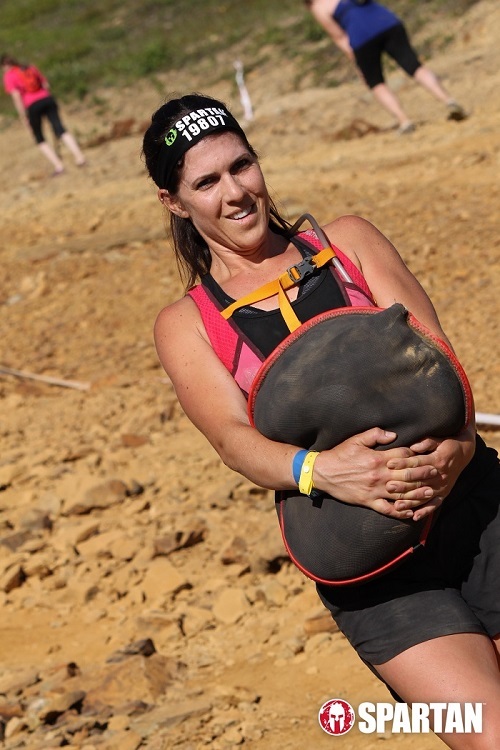 If you’re looking to tackle the exciting world of obstacle course racing or just looking to spice up your current exercise routine, Spartan SGX is for you! Learn the ins and outs of Spartan racing in our 2 hour hands on workshop or join our SGX training group to focus on building both physical and mental endurance along with strength and athleticism to safely tackle the Spartan obstacles. 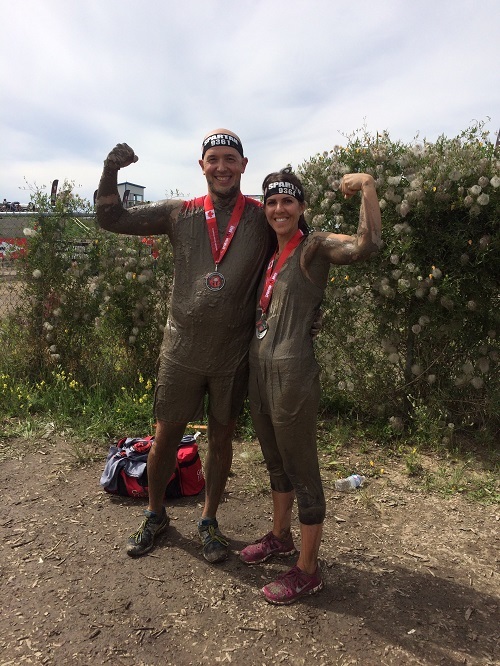 Spartan Racing 101 – How to train for your first Spartan Obstacle Course race! • Find out the biggest mistake people make when training for an OCR. Purchase one of our Training Program packages above. Next, customize your workout plan by selecting classes online that fit into your schedule. No need to commit to a rigid time slot week to week – just book your classes based on availability. The schedule is constantly being modified and updated to accommodate our clients’ needs. Contact us if you don’t see a time that works for you. We will add more classes if the demand is there!